Reach out to us via e-mail or fill the form TO submit a ticket if you have any questions or need any support. We will get back to you as soon as one of our team members gets available. 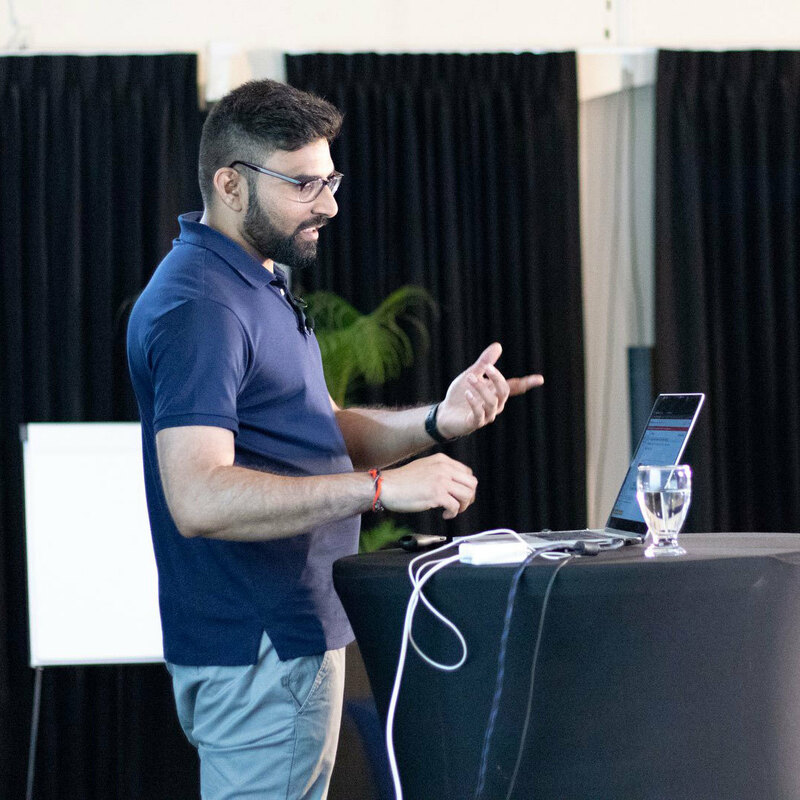 Venkata Konidala, founder of Traffic Experts Academy, has quickly become the go-to authority in the areas of High Ticket Marketing, Digital Publishing, Live Events & Seminars, Email Marketing, Sales Funnels, Webinars and Online Marketing. Venkata has been involved with Internet Marketing for over 6 years now and currently runs Youtube traffic for some of the Industries biggest names as well as his own. He launched Traffic Experts Academy and partnered with some of the experts, as a way to give back to people that are currently in the same position he was once in years ago. Not knowing what they should be doing or which direction to take. 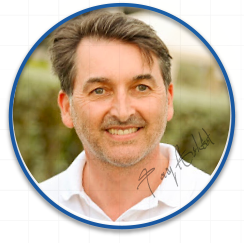 His proven systems, formulas have enabled him to launch various products and services. He is now on a mission to set you free from major struggles faced by many marketers on the Internet.